Friends, have you walked in a Sephora lately? Talk about overwhelming! There are so many different types of products, and each product type comes in different brands and colors. Unless you have unlimited money, how do you know what you have to have and what you can get by without? I know I've had certain products in my makeup kit for many, many years because they are timeless and I always have a need for them. I may buy different brands or shades, but I'm never without that product. 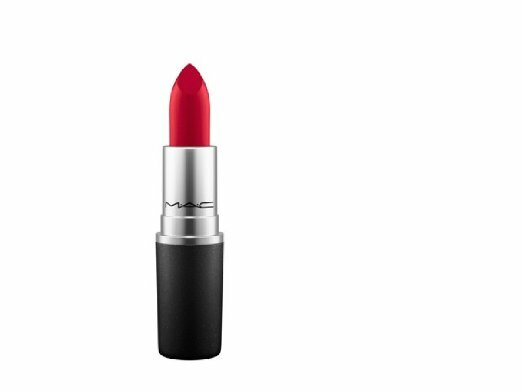 Keep reading for the 10 beauty products every woman should own. I don't wear concealer on most days, but when I need it, I need it. If I run out of it, guaranteed I'll have a huge blemish the next day. Don't run out of this one. Since you need different types of concealers for different applications, you may want to buy a few different kinds. I'll admit that red lipstick is a little bold for me, but sometimes a lady just needs bold. Wear red lipstick for a date, an important meeting, or any time you want to look confident. I posted on how to wear red lipstick a while back, so be sure to check that out. 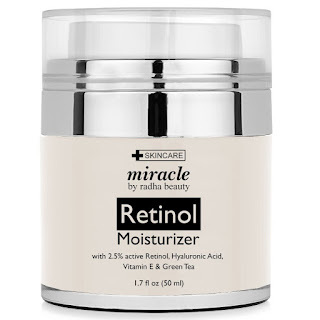 Retinol is derived from Vitamin A. 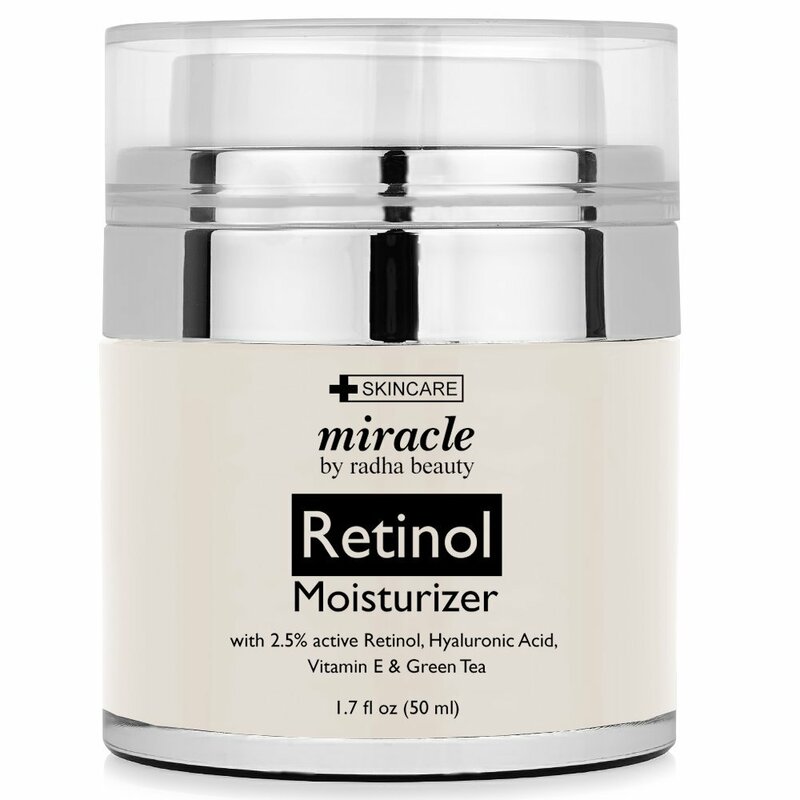 It prevents future signs of aging and helps repair damage by boosting collagen. It's a moisturizer, foundation, primer, and toner in one. 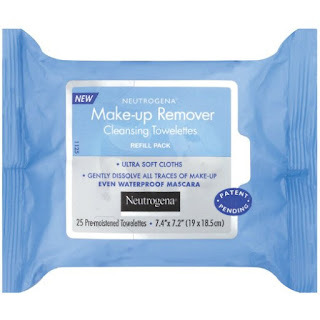 Talk about the ultimate multi tasking tool in your beauty bag. Not sure what a BB cream is? Read about BB, CC, and DD creams here. 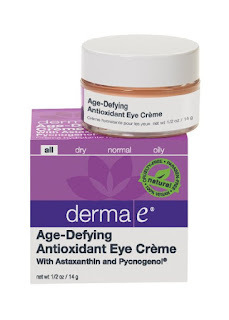 If you're in your teens or 20s and don't have a need for an eye cream, use one anyway. I've been using one since I was in my early 20s, and my eyes look great for my age. Keep this area nourished very well. Trust me. You're welcome. Every woman needs a good drugstore mascara in her beauty bag. One that will separate and lengthen her lashes for every day wear. Whether you woke up late and don't have time to shower or plans changed, you need to have a dry shampoo in your bag. I have a DIY dry shampoo recipe that's really easy, or you can buy a spray to keep on hand. Either one will give you an extra day before you have to wash your hair. Get your hair dryer faster with a high-powdered ionic hair dryer. 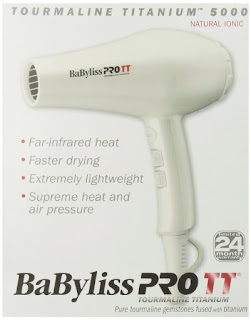 If you dry your hair often, definitely splurge in a good appliance with tourmaline or ceramic and several heat settings. It's so important to take your makeup off every night. I get it though. You come home late, and you're tired. That's what these were made for. Again, even if you are young, use it. Every day. Even in the winter. Always, always, always wear sunscreen on your face and neck. You're welcome. 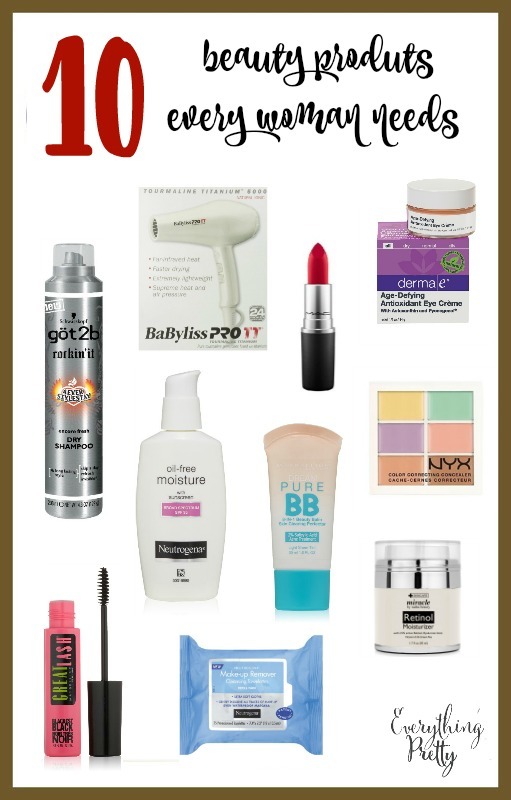 What beauty product can't you live without?